To see our latest availability please visit out website. Rosemoor Country Self Catering Cottages and Nature Reserve, Haverfordwest is hidden in an lovely valley in the far south west of Pembrokeshire, within walking distance (just 2 miles) of St. Bride's Bay. 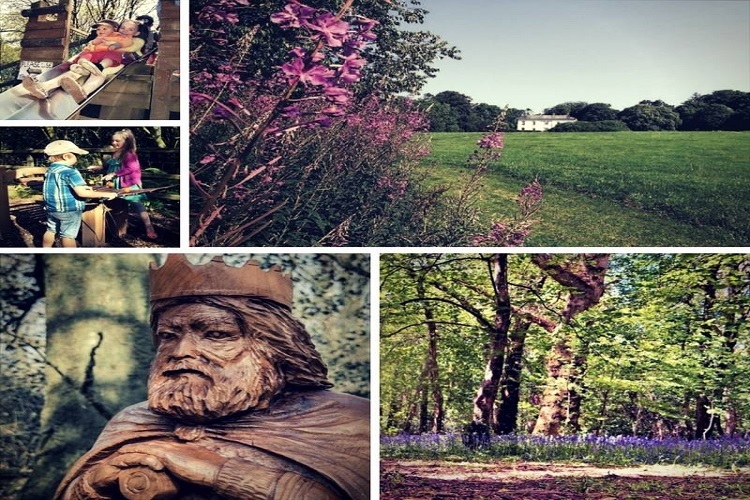 Formerly the seat of a large Victorian country estate, Rosemoor sits on a hill side, overlooking its own lake and woodlands, in the tiny hamlet of Walwyn's Castle, the few remains of which are within our 35-acre grounds. At Rosemoor you will find spacious, comfortable, well-appointed, yet reasonably priced cottages. 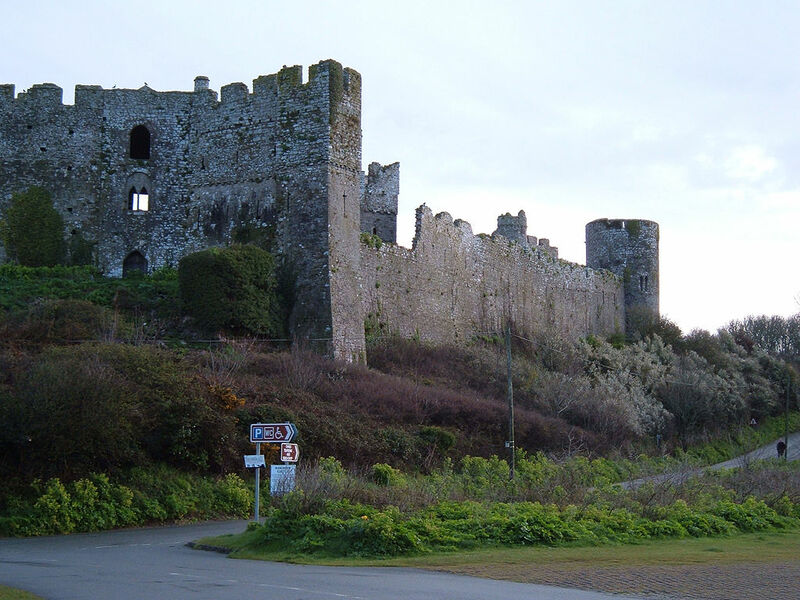 A perfect base to explore Pembrokeshire's many lovely beaches, the Coast Path and the islands, as well as its many places of interest. Large grounds with safe (partly walled) gardens and an attractive playground. Stunning views of the countryside around you: a true chance to experience the peace and quiet for which Pembrokeshire is renowned. A nature lovers' paradise on your doorstep: the Rosemoor Nature Reserve boasts badgers, otters, orchids and other wild flowers and many species of birds. Your accommodation comes fully equipped, with your beds made. There is a WiFi hotspot, pay-phone and laundry on site. We have a large choice of delicious home cooked meals available for a really carefree holiday. We live on site so we are there for you when you need us! 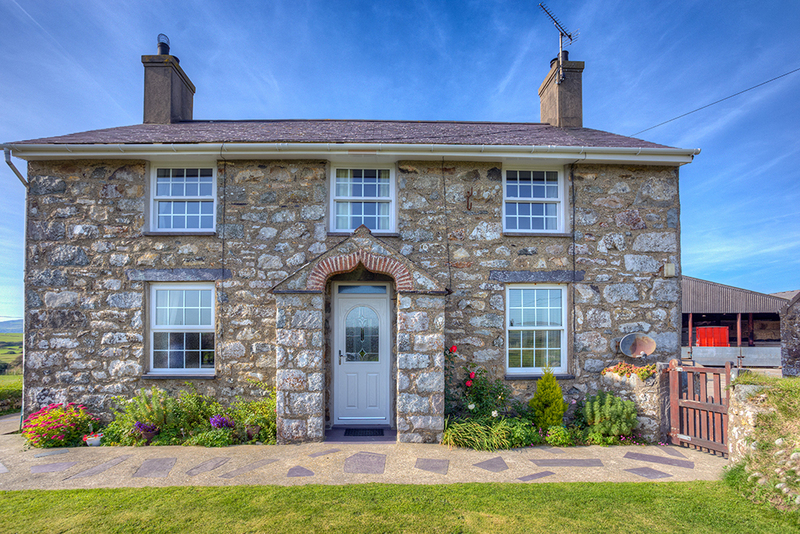 Rosemoor Country Self Catering Cottages and Nature Reserve, Haverfordwest are located within the Pembrokeshire Coast National Park, just two miles inland from Little Haven and Broad Haven. The whole of the Dale Peninsula is within easy reach.